What is your streaming service? 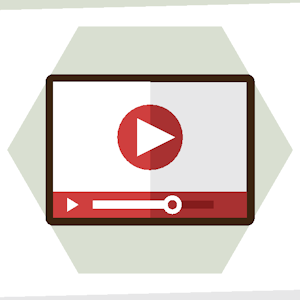 With RTMP & HLS streaming, you can supplement your website or app with new media capabilities. Connect application and devices such as IP Security camera, live video chat rooms and live streaming radio or video broadcast. Add videos and audio as part of a on demand media archive. Storage Streaming includes web storage space which will allow you to store your media content on our servers and allowing your content to be accessed anytime. Live Streaming will allow you to connect your live source and have it relayed on our servers. For example, if you have a IP Security camera and want to have the feed shown on multiple people via a website or app. You can set the camera's feed to our server and then load the output feed from our server in a web player that is on a website. Starting at $30 / mo. What is your service compatible with? Our service can be used any streaming application or device that can send out RTMP or RTSP streamings. I want to stream to mobile devices, what do I need? In order for mobile devices to view streams, the stream must be transmitted over HLS. What is a connection slot? The connection slot is the number of simultaneous connection that can connect to your stream. If your live stream plan has 10 connection slot limit, then up to 10 connection can be opened at the same time. Does publishing a broadcast use a connection slot? Yes, a incoming broadcast will take up a connection slot. Can I increase the Connection Slot at any time? Absolutely! Simply contact our sales team and we will upgrade it for you. Unsure if you need our streaming service?